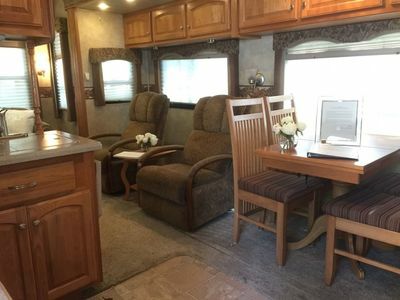 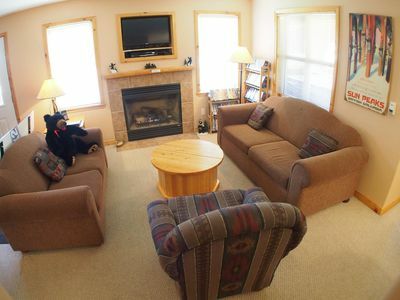 Mountain Shadows Hideaway - Camp in Style! 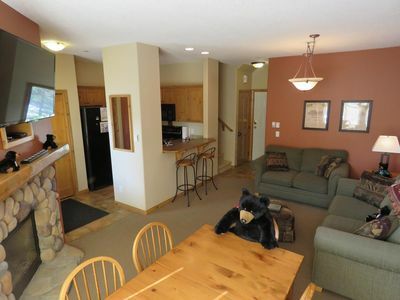 Welcome to the Mountain Shadow Hideaway! 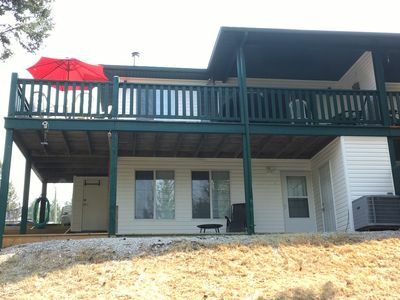 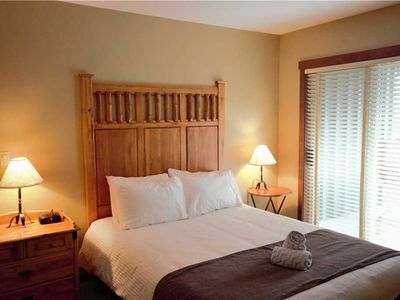 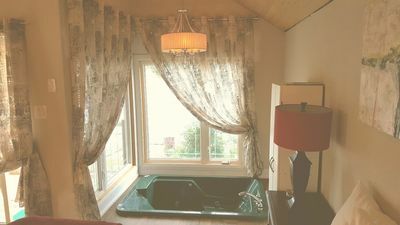 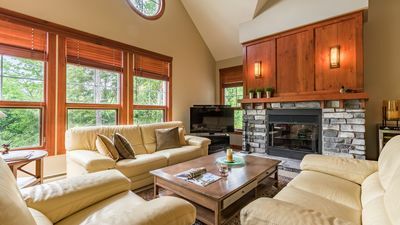 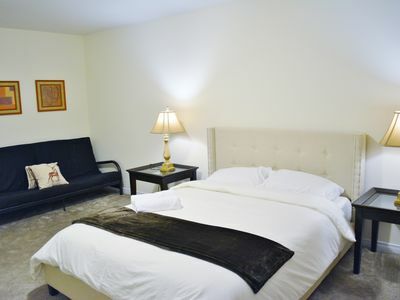 Nestled in the Columbia Valley, this private getaway features all the comforts of home with the tranquility you desire. 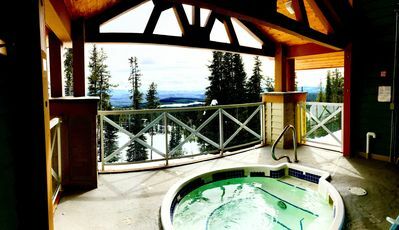 The perfect place to relax, recharge and get back to nature. 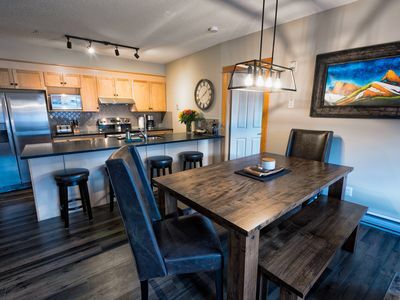 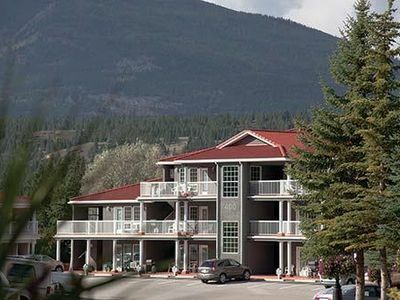 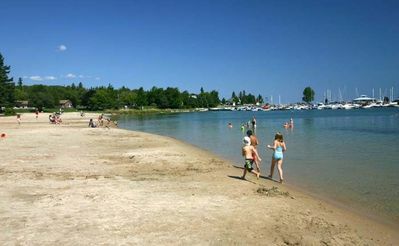 Our hideaway is conveniently located 6km away from Radium Hot Springs and 8km North of Invermere, only moments away from beautiful Invermere Lake. 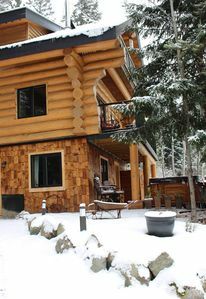 Escape the city and enjoy a weekend "Glamping" in the Kootenay's! 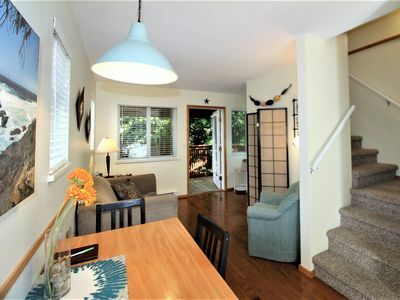 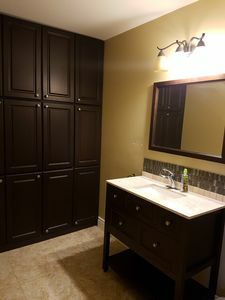 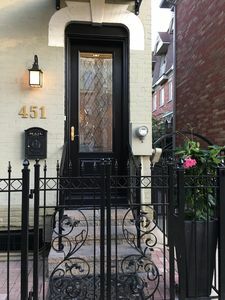 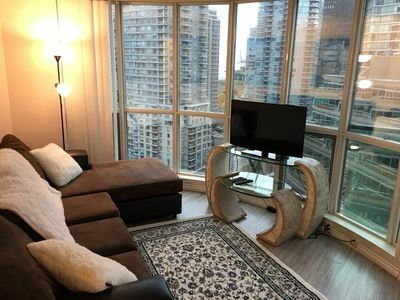 Incredible spacious location with something for everyone!! 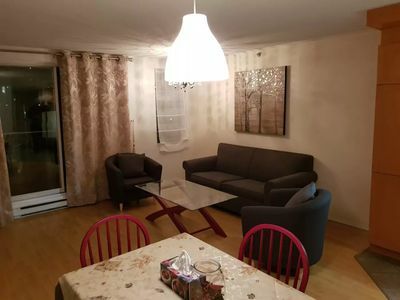 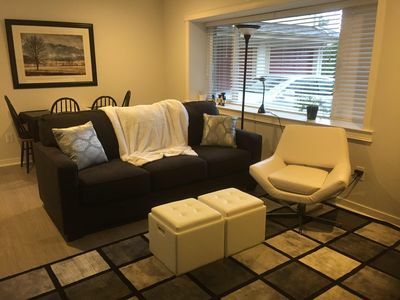 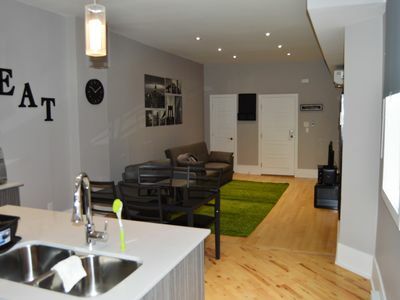 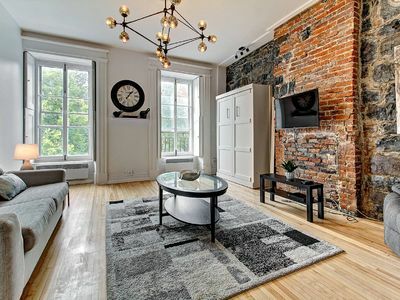 Le St-Denis - Huge 1 Bedroom apt in Montreal (Plateau)!